Donations to Deep Roots are tax deductible, and we will send you a tax receipt soon after we receive your gift. 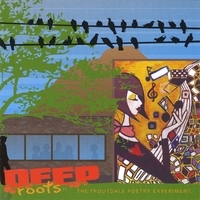 Buy a Deep Roots CD - The simplest and most rewarding way to support the project is to buy yourself a new Deep Roots CD. 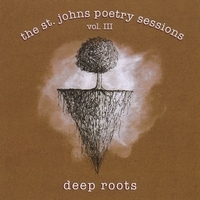 The Deep Roots collection is available online through our good friends at CDBaby.com. 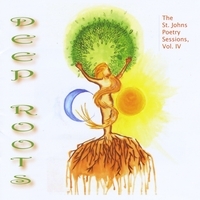 Click on any one of the cover image links below to visit the Deep Roots pages on cdbaby.com. You can hear clips from our songs and hopefully buy a new CD. Become a Deep Roots Teacher - If you're a teacher, and Deep Roots is something you'd like to try, consider attending our Deep Roots Workshop for teachers. 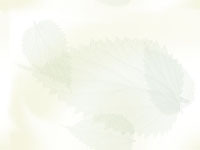 The course will next run in July 2009 at Lewis and Clark College in Portland, Oregon. Housing is available and we're working on scholarship funding. To learn more, click here. License a Deep Roots Song - Put our song in your next video or commercial. If you need a song, maybe we can help. Many Deep Roots Songs are available for licensing through Rumblefish Inc. Spread the Word - You can do us a generous service by simply spreading the word. 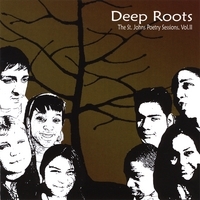 Tell students, teachers, musicians, and friends about Deep Roots. This has been a grass roots organization from the beginning, and the word-of-mouth approach has led us to many valued relationships and opportunities. Your help provides students with a school writing experience they'll never forget!